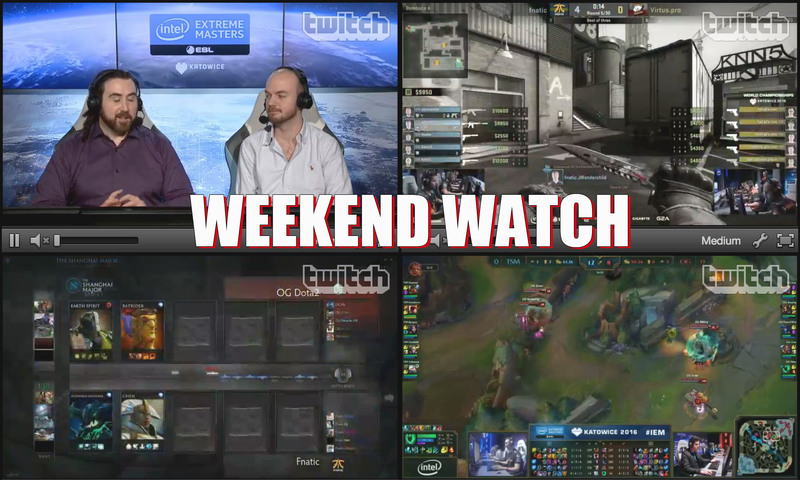 SMITE continues to make its mark on the competitive gaming scene, this time by joining DreamHack’s Summer 2016 lineup. 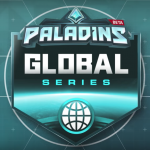 The event will play host to both of Hi-Rez Studios’ competitive games, SMITE and Paladins. 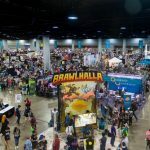 The SMITE Masters tournament will be the end of Spring Split event, and will feature teams from Europe, North America, Central America, and South America all playing for a share of the $450,000 prize pool. 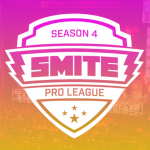 The top three teams from each of the NA and EU SMITE Pro League Spring Splits will join one team from Brazil, and one from Hispanoamerica to compete in a three-day single elimination tournament. 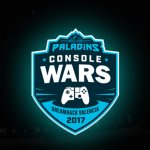 The Paladins tournament at DreamHack will be the first Paladins pro LAN tournament. 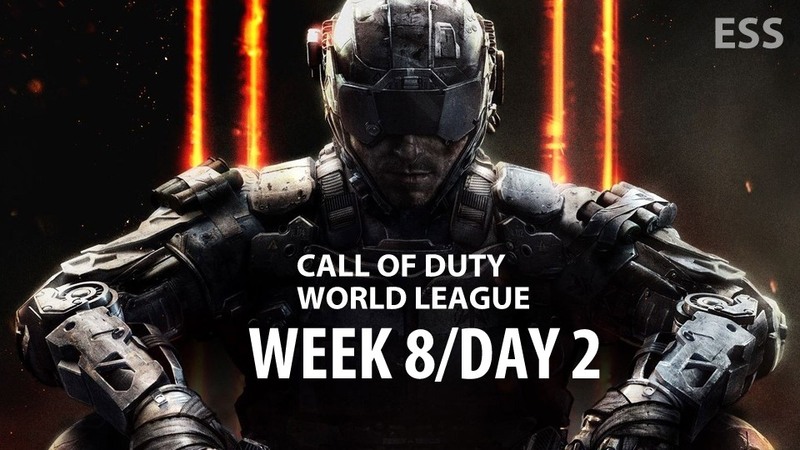 The top two North American teams and the top two European teams will share a $100,000 prize pool. It’s a pretty substantial tournament for a game that is still in Closed Beta! The teams will be decided based on qualifiers during the Spring. 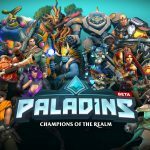 Paladins is a competitive team-based shooter/strategy game. DreamHack is a digital festival, and it holds the record for the world’s largest LAN party in the Guinness Book of Records. Other eSport tournaments featuring CS:GO, Street Fighter V, Hearthstone, and Super Smash Bros will also be at the summer event. 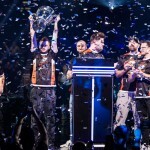 Dreamhack Summer 2016 will run from June 18th to June 21st in Jönköping, Sweden. For updates, follow @eSports_Source on Twitter!